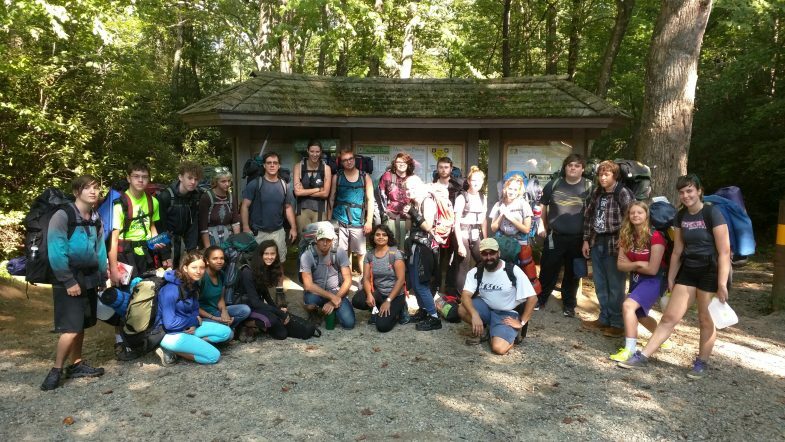 This year, high school students will spend 3 of their 5 Journey Week days in the woods! Journey Week, the first week of school, is an amazing chance for our high school students & faculty to center as individuals and a community before diving into academics. During this week, we will set the tone for our year, engage in team building activities, set individual and collective goals, and go on a camping trip. For our camping trip, we will leave school on Wednesday morning, August 30, and return to school by 3:35 on Friday, September 1. Our trip will include some long day hikes, wilderness skills, community building, and an introduction to our Experiential Seminar class. Please let High School Director, Andrew Saldino know if you have any questions!